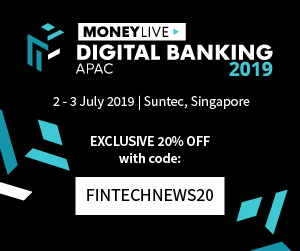 AG Delta is a B2B2C fintech company that digitally connects the wealth management and the investment product provider ecosystem. Via their digital wealth platform, the aim is to provide a mix of digital executions, regulatory compliance and A I capabilities that can be extended across their network to financial intermediaries. 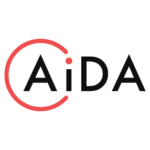 AIDA develops machine learning solutions for the banking and insurance sector, with a focus on delivering AI for risk and compliance analytics. 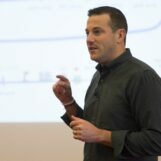 Their solutions aim to solve the challenge of augmenting human experts ability to make decisions based on large amounts of heterogenous information. AutoWealth is a regional robo-advisor, based in Singapore, that automates investing. 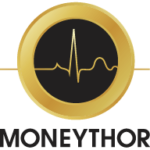 Their proprietary investment strategy allows them to eliminate some intermediary fees to create more affordable investing, and aims to be fully transparent to their clients. 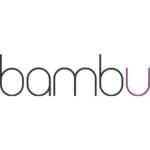 Bambu is a robo-advisor solution provider offering brands ability to integrate wealth management. 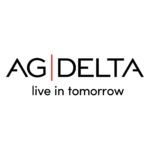 Founded in 2016, the company is headquartered in Singapore by Ned Phillips and Aki Ranin, and with subsidiaries in Hong Kong and the United Kingdom. 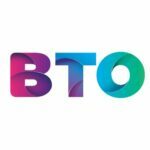 BetterTradeOff is a Singapore-headquartered fintech and insurtech startup that developed a life-planning solution, like Aardviser, which uses advanced statistical models and AI to help individuals make better decisions when attempting to finance their future. It was formed in 2015, and is now available in Asia, Europe and Middle East. 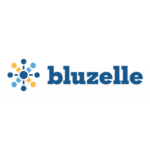 Through blockchain, Bluzelle was founded to implement the technology in the financial sector. The company implements principles of blockchain to build decentralised databases, and store data on many different ecosystems instead of holding everything in one host. In 2018, Bluzelle has successfully completed its $19.5M ICO to build the decentralized database for dApp developers with security and scale. 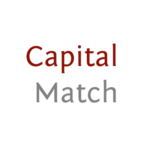 Capital Match is a P2P lending and invoice financing platform for SMEs in Southeast Asia. Headquartered in Singapore, it operates an online platform for SMEs to seek funds from investors. 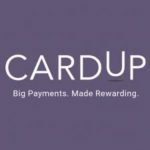 CardUp is an online card payments platform which enables any payment made by bank transfer today to be shifted to a credit card, regardless of whether the recipients accepts credit cards. Consumers can utilise their card benefits like extended credit terms and the earning of reward points on big payments like rent to a landlord, taxes, insurance premiums and tuition fees. CCRManager invests in and operates tech platforms and financial solutions for the global trade and working capital industry. 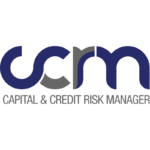 CCRManager is a wholly owned subsidiary of Tin Hill Capital Pte Ltd, and supported by the Monetary Authority of Singapore through the Financial Sector. 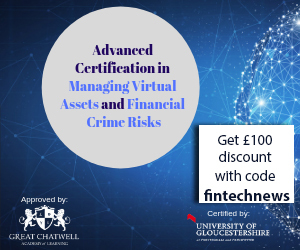 Services include Trade Asset Management, a module that facilitates buying and trading assets among financial institutions, and Correspondent Services, a module that digitally facilitates various documentation processes. 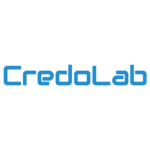 CredoLab develops bank-grade digital scorecards for banks, consumer finance companies, auto lenders, online and mobile lenders, insurance companies, and retailers. Built on mobile device data and powered by AI, their machine learning algorithm yields secure and customised scorecards developed on credit outcome data. 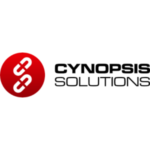 Cynopsis Solutions designed Artemis, an intuitive, cost-effective one-stop automation of a complex regulatory requirement on Know-Your-Customer (KYC) / Anti-Money Laundering (AML) / Counter-Terrorism Financing (CTF). Artemis was built to address the ever-changing AML/CTF requirements prescribed by regulators in Singapore and elsewhere for financial institution use for regulation compliance. 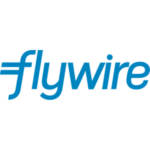 Flywire is a Boston-based fintech company that helps universities, hospitals and businesses accept foreign-currency payments. The company has raised US$100 million in its most recent funding round, with Temasek leading the Series D round. They started out to help reduce costs for international students to pay for education, but has since moved into healthcare and business. 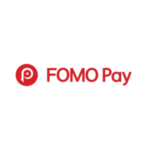 FomoPay is an alternative payment platform enables merchants and enterprise to accept a full suite of digital payments including mVISA, NETS Pay, WeChat Pay etc. The company is also part of the Monetary Authority of Singapore’s SGQR taskforce to jointly develop a common QR Code standard. 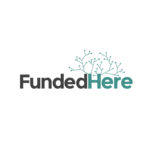 FundedHere is an equity and lending-based crowdfunding platform for businesses in Asia, and built an ecosystem for both investors and businesses with Singapore as its springboard for the rest of Asia. 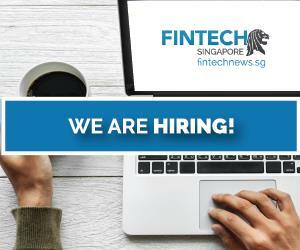 Startups that wish to run their fundraising activity with FundedHere have to be incorporated in Singapore and have been operating for at least 3 months, among other requirements. 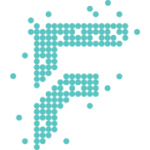 Fundnel is a private investment platform that leverages data and technology to curate opportunities for a global network of investors. It has more recently launched in Malaysia and Australia, in a bid to expand. 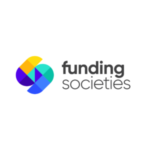 Funding Societies has a presence across various Southeast Asian markets, but Modalku is probably the company’s most successful venture at this time. Modalku, aims to help SME owners start or grow their business by providing a platform that could connect them to investors—via a crowdfunding, or P2P model. HedgeSPA has a mission of revolutionising the landscape of professional investment analytics by demoratising access to it. With that, professional investors get sophisticated tools for their business needs. HedgeSPA provides a cloud-based core investment platform that protects institutional portfolios against severe portfolio drawdowns, makes asset allocations under reasonable market scenarios and helps select the most likely winning assets in recovering markets. 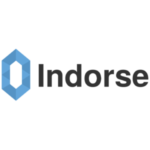 Indorse is an Ethereum-based decentralised skills validation platform designed for the programmer community. Their approach relies on an anonymous consensus of expert users to provide objective skill validation. Programmers get matched with companies looking for their skillset, and companies get verified programmers. 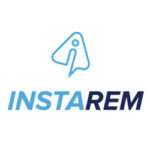 InstaReM, which stands for instant remittance, is a Singapore-headquartered company offering cross border money transfers. Founders Nanu Prajit and Michael Bermingham developed a solution to provide a transparent service for overseas money transfer with close to live exchange rates. 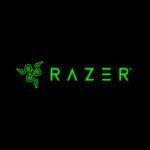 Known globally as a company that produces gaming paraphernalia, Razer joined fintech circles with the introduction of RazerPay, which was launched in Malaysia first. Razer is affiliated with UOB, and is currentlycollaborating with the Finlab to create a proof-of-concept for testing cross-border remittance via blockchain. Involved in regtech, Silent Eight helps financial institutions optimise customer name screening, transaction monitoring and payment screening using AI, processes which have traditionally been time-consuming and costly. The firm uses machine learning algorithms to screen client entities against sactions lists, criminal records, court cases and other public and private data. Singapore Life is the first fully digital insurer, providing technology and transparency in insurance and wealth management. Singapore Life was founded to fill in the digital gaps through innovative technology. 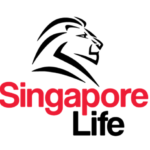 Following an acquisition of Zurich Life, Singapore’s business portfolio, Singapore Life has achieved SGD6.6 billion in life insurance coverage to date. 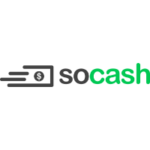 SoCash is a mobile app that allows users to withdraw cash from participating shops, along with rewards. It’s free-to-use as a form of a digital ATM which also aims to help banks with cashflow, freeing up cash that would otherwise go into ATMs to be used for other purposes. 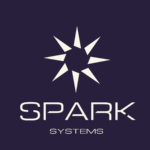 Spark FX provides a robust trading platform that helps payments players to achieve better profitability. The platform was developed to bridge gaps between product offerings and actual user needs, and plays a facilitative role between liquidity providers and takers. When consumers, be it individuals or SMEs make international payments, they pay up to 8% of fees. For example, if someone in Singapore wishes to transfer money to Malaysia, his Singapore Dollars are first converted to US Dollars and then to Ringgit. 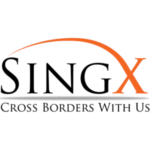 Local fintech startup SingX aims to solve that problem with an online remittance platform that charges consumers a transaction fee of 0.5 % of the amount to be transferred, compared with up to 8% levied elsewhere. 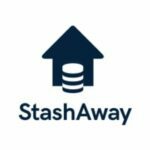 StashAway is an online investment management company based in Singapore, with products that are accessible even to the middle-class with investments at only SG$5,000. The goal is to provide affordable offerings to customers looking for more intuitive ways to invest their savings for medium and long-term financial goals. Thin Margin allows individuals to buy currency at, well, apparently thin margins, and will deliver the currency to users with no need for queuing up. They lock in exchange rates for customers for 20 minutes during payments, and claims to offer one of the better exchange rates among money changers in Singapore. Validus is an online aggregator platform for SMEs to secure short term and medium term financing. 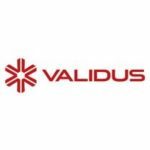 Validus offers access to financing from individual and institutional lenders. As a P2B lending marketplace, Validus is using technology to minimise the cost of financial intermediation, and aims to pass off the benefits of that to its investors and listed SMEs. 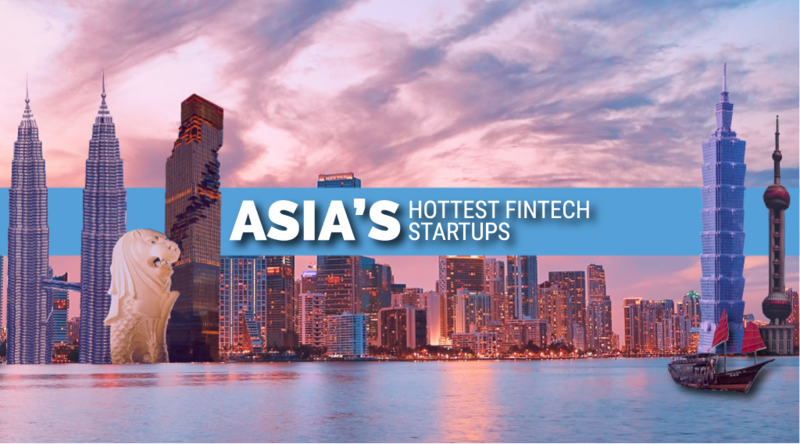 Curious about what are the top fintech startups are in other Asian countries? Here’s a handy guide looking at the top fintech startups in Asia by country.